At its current growth rate of six percent YOY, the number of new homes being built in England alone is expected to reach 16,500 by 2020, according to the Self & Custom Build Market Report 2017 released by Homebuilding & Renovating. But this is still far short of the Government’s target of a million completed houses. 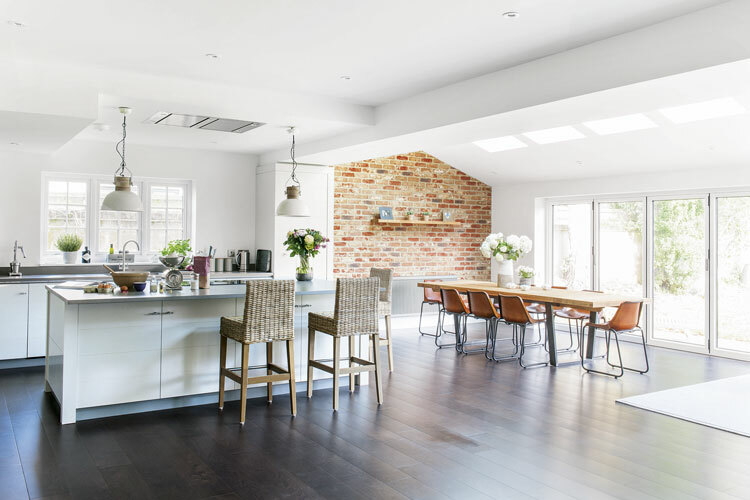 For those interested in taking matters into their own hands, The London Homebuilding & Renovating Show will return to ExCeL, London from 21-23 September 2018, providing inspiration, practical help and resources to turn visitors’ property ambitions into reality. 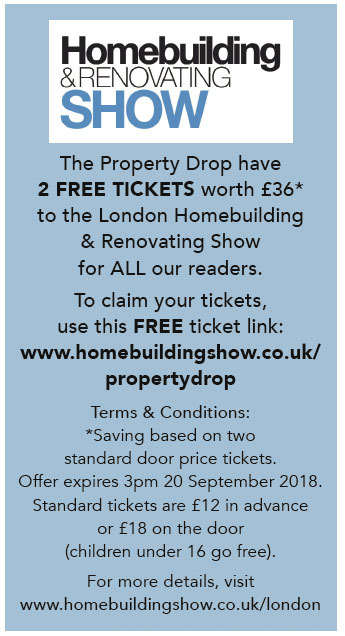 This event will offer serious self-builders and renovators the opportunity to discover over 360 specialist exhibitors and access more than 750+ advice sessions, 16 daily seminars and 35+ masterclasses. 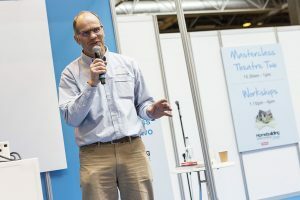 The annual event will be brimming with free detailed advice on specific talking points, ranging from design and decorating ideas to securing support for investing in renewable heating. Real case studies will also be present to share their experiences with people who are facing similar challenges, together with companies from a variety of sectors including architecture; kitchens; bathrooms; ventilation; lighting; doors and windows etc. On Saturday, visitors will be able to hold consultations with celebrity experts who star in their favourite TV property programmes. 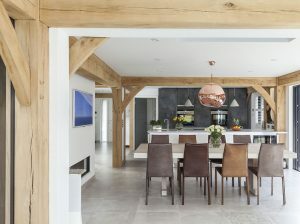 Charlie Luxton, sustainable architectural designer and presenter of More 4’s ‘Building the Dream’, will talk about eco living, new architectural ideas and homes of the future. 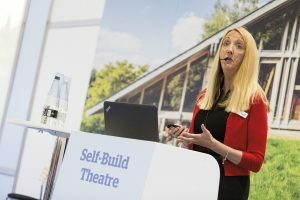 Julia Kendell, interior design expert for BBC’s ‘DIY SOS The Build’ and ITV’s ’60 Minute Makeover’, will return to meet with visitors seeking inspiration on how they can revamp their houses through clever interior adaptations. For attendees in need of fresh ideas or solutions, the Ask the Expert area inside the Advice Centre, will be the place to ask questions and explore the most efficient solutions to meet their challenges. 11 resident property experts will be available for 15-minute consultations via interactive sessions. Self-builders and renovators with questions or issues about obtaining planning permission will be able to meet with Sally Tagg and her team of experts at the Planning Clinic. Sally is a planning specialist with years of experience helping owners find out where their applications may be going wrong, how to avoid common mistakes and what steps to take when an application has been rejected. Featured image by Jode Stewart.